Activists who have organized to fight the privatization of the Escondido Library are worrying out loud that the City of Escondido has already made up its mind to make this change, while saying that the decision isn’t made yet. On Tuesday at 2 p.m. they demonstrated outside of the library at Escondido Library Board of Trustees meeting. The demonstration was organized by Save Our Escondido Library Coalition. The process towards privatization has moved quickly, to say the least. “The potential of outsourcing was discussed during the budget presentation at the June 14, 2017 City Council meeting. •The potential of outsourcing was also discussed in the context of the Council Action Plan on June 28, 2017. Then on July 11 the Escondido Library Board of Trustees heard a presentation on privatization. 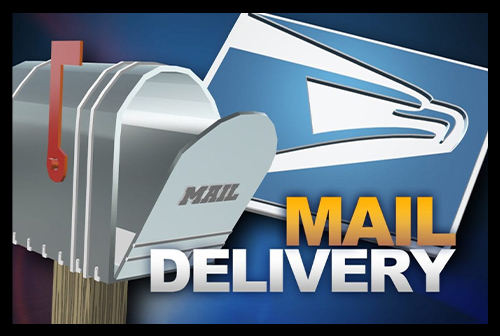 As of the middle of July the FACT SHEET posted on the city’s website contained this statement: “City staff is still analyzing whether or not there are cost savings associated with transferring the day to day operations from public employees to employees of a private company. The Escondido Public Library would remain a public library, as would the building, the land, and the collections. So, from May 21, when we were told “At this point, this proposal is not even a proposal yet,” we have proceeded to a tentative date of August 23 for the city council to consider the proposal. 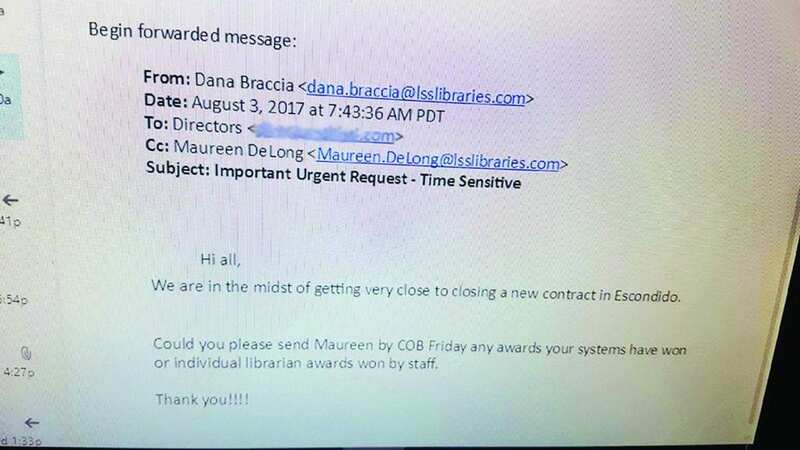 The lack of transparency from the Escondido City Manager and the majority City Council is truly disturbing and demonstrates the importance of one of the American Library Associations Policy statements that “privatizing the library threatens two pillars of public control: accountability and transparency”. Sadly, lack of transparency reigns in the halls of Escondido City Hall. Did they honestly think they could privatize our library without public participation? Sneak it through without the public knowing? They need to take notice that the public has not forgotten that some of these same city politicians closed the East Valley Library without justification, a decision which negatively impacted students, seniors and residents in that part of town who relied on that library. To now turn over our PUBLIC LIBRARY to a for profit corporation whose reputation is less than sterling, is a blow to our community and will have serious consequences at the ballot box.